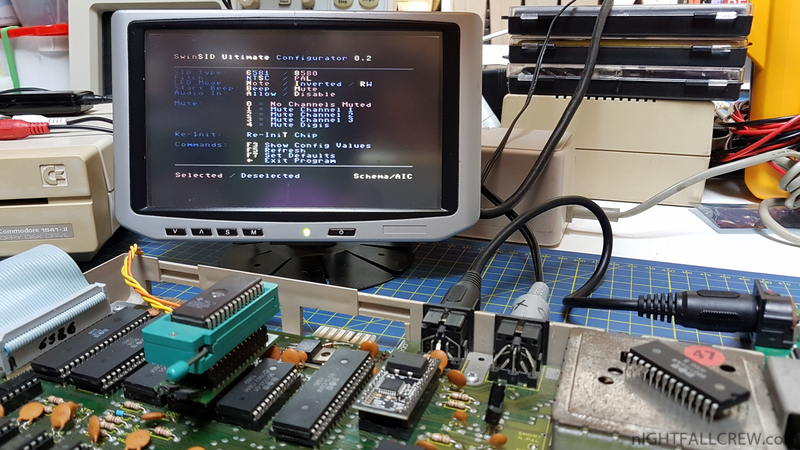 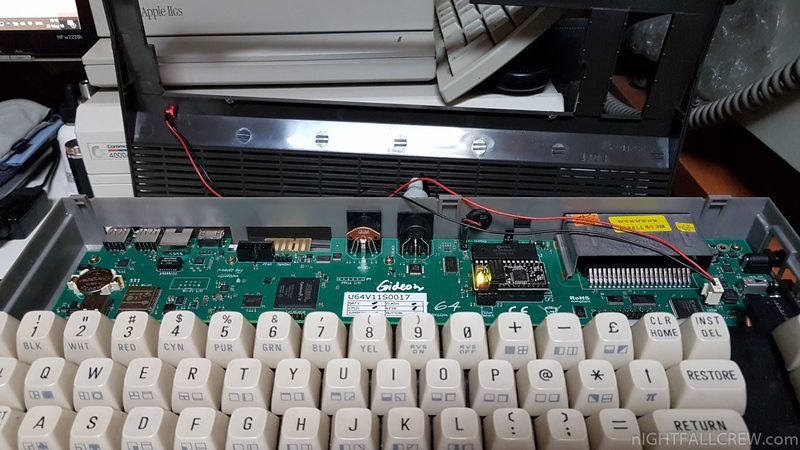 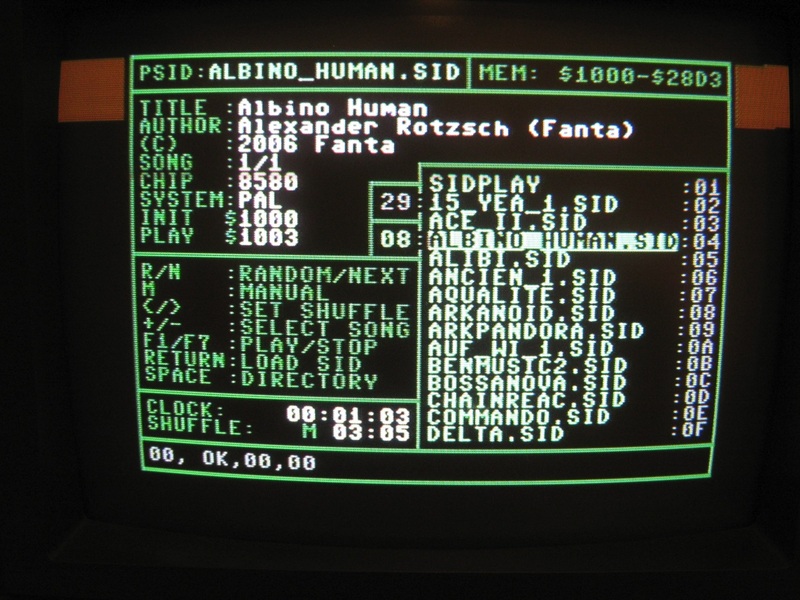 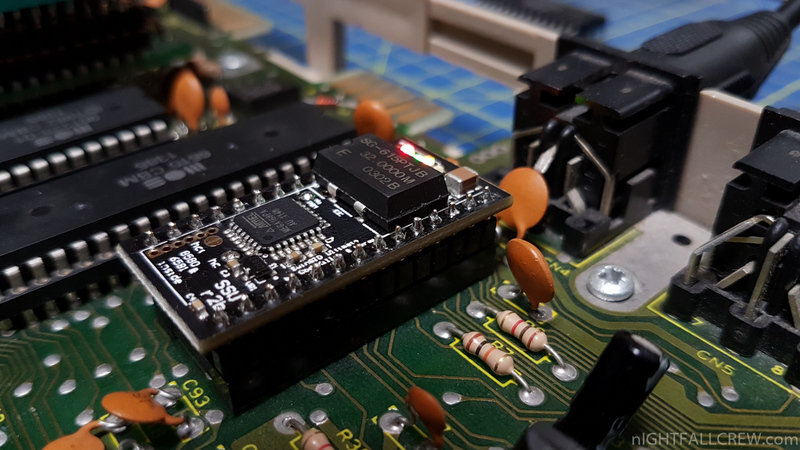 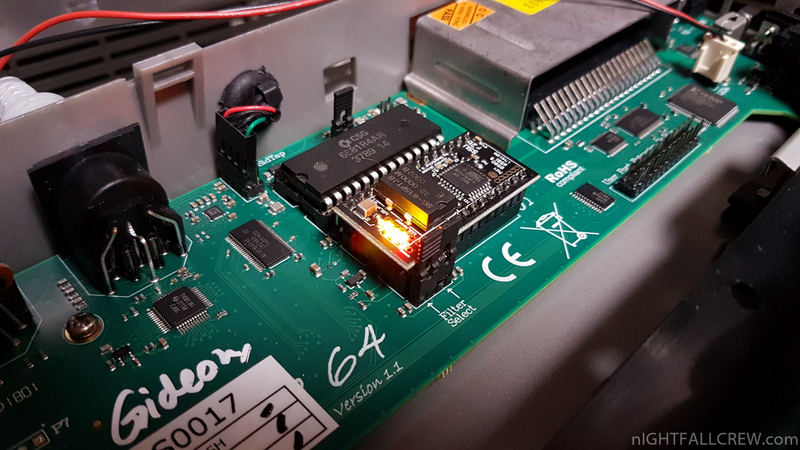 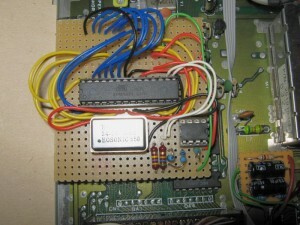 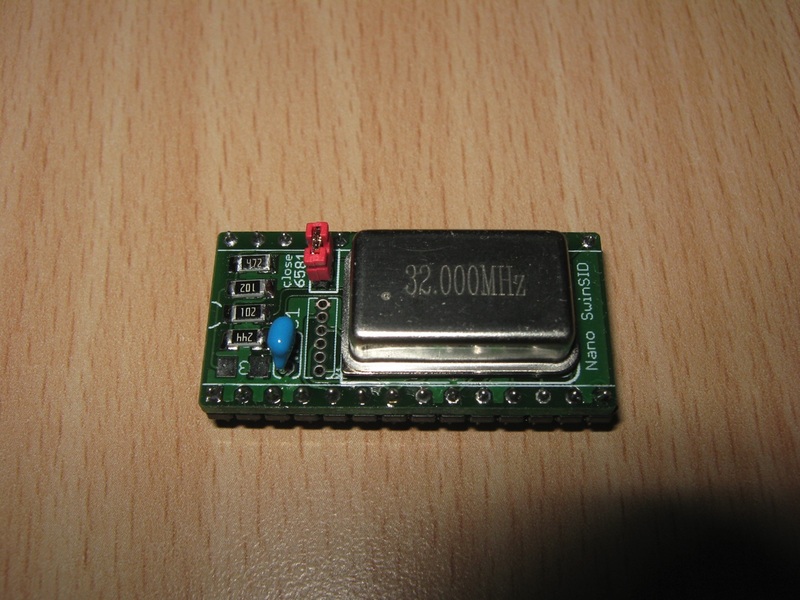 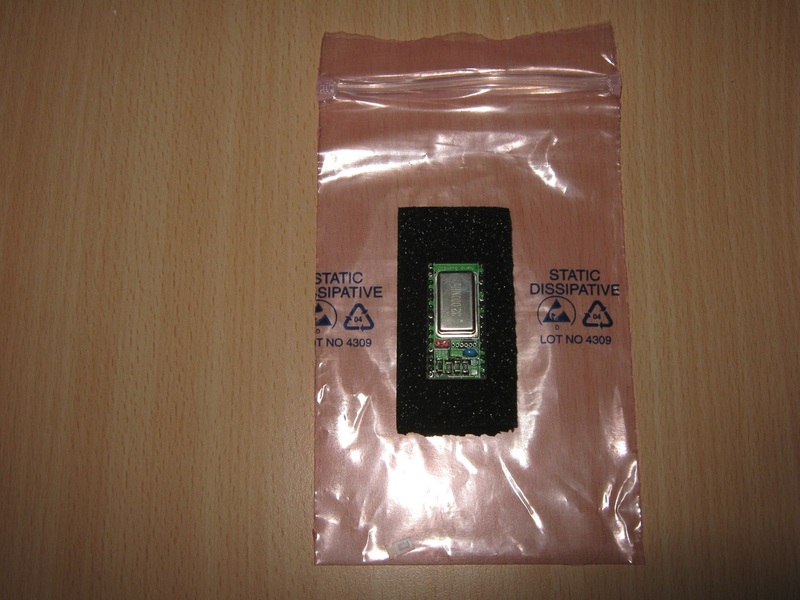 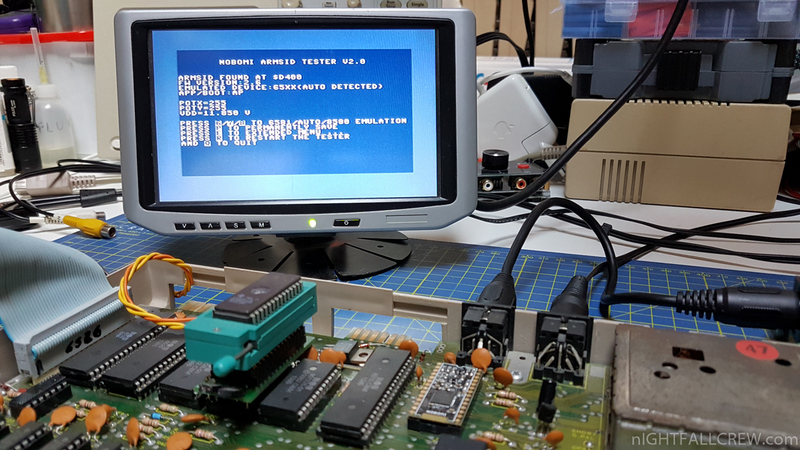 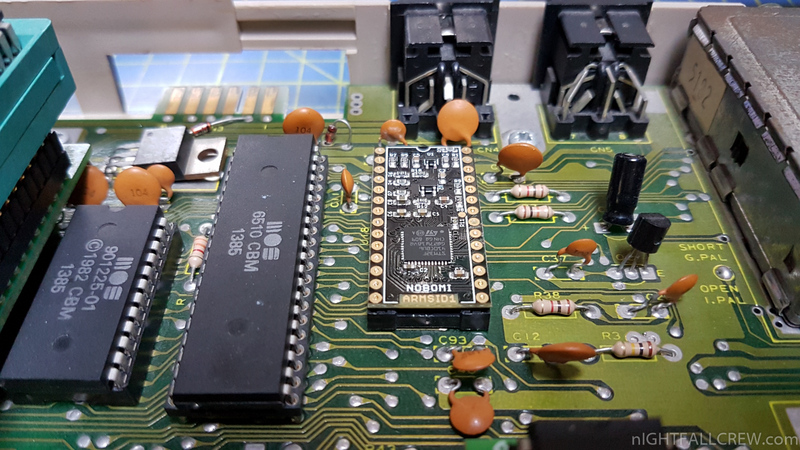 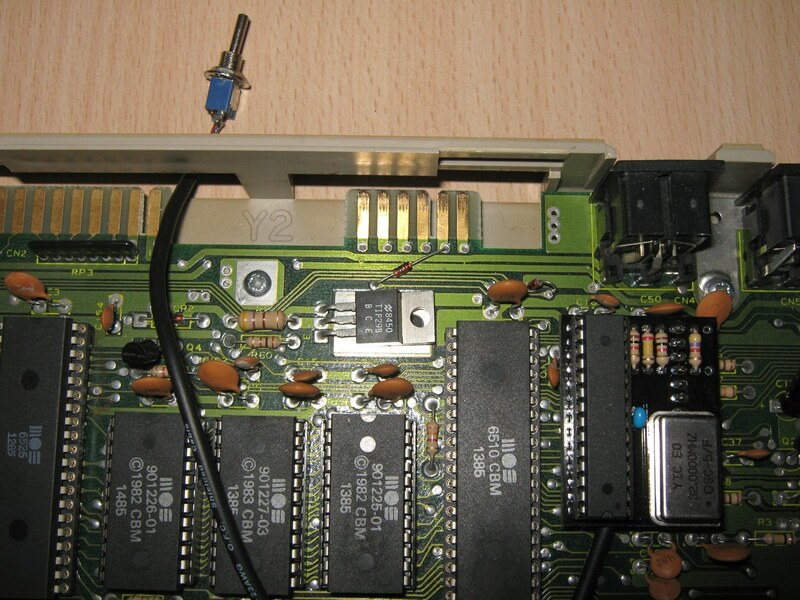 x1541, a user of the forum64.de has decided to scale down and update the pcb of the Micro SwinSID. 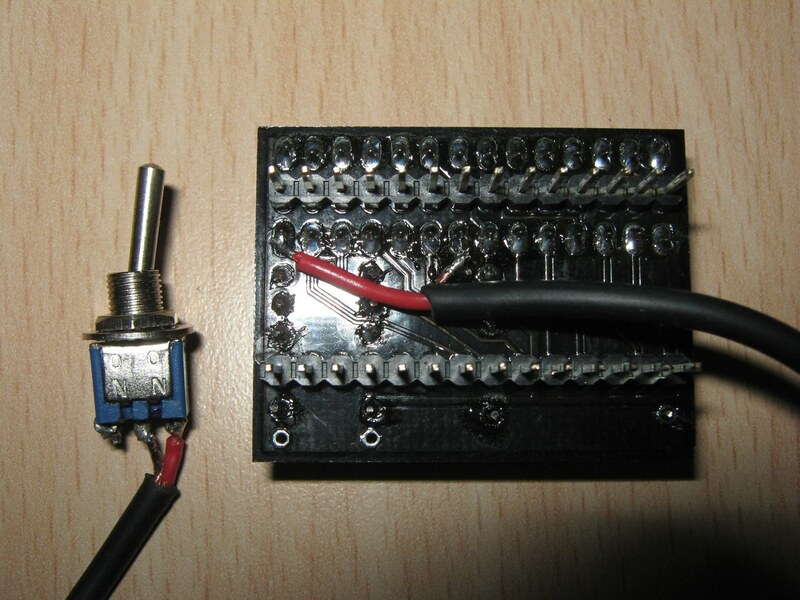 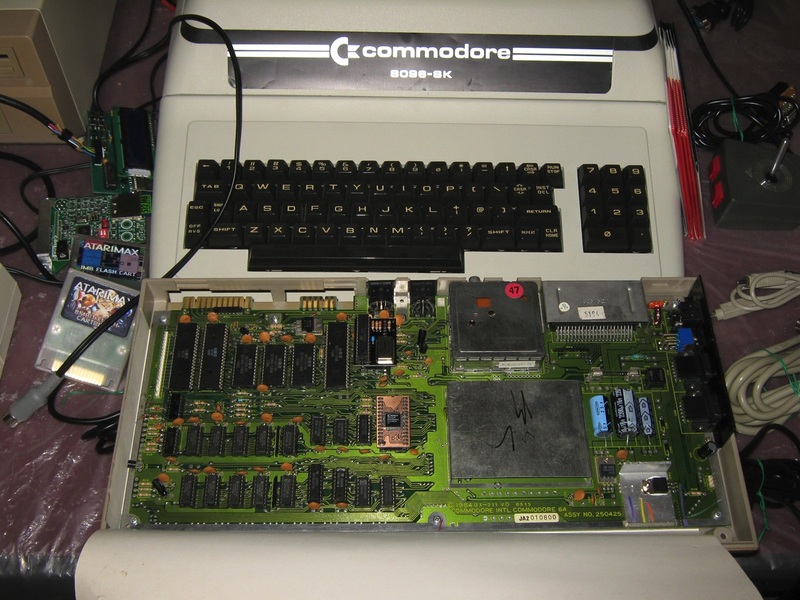 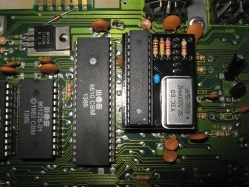 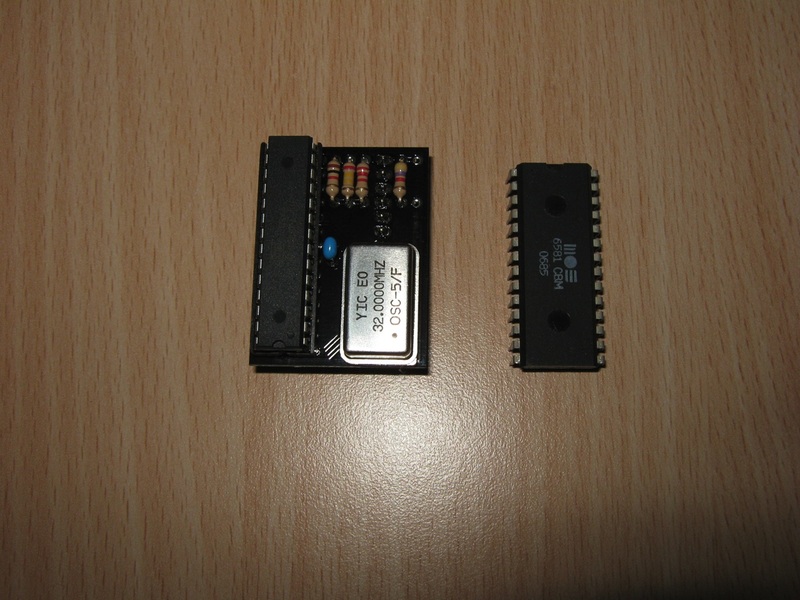 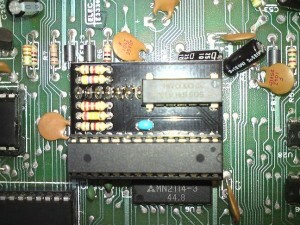 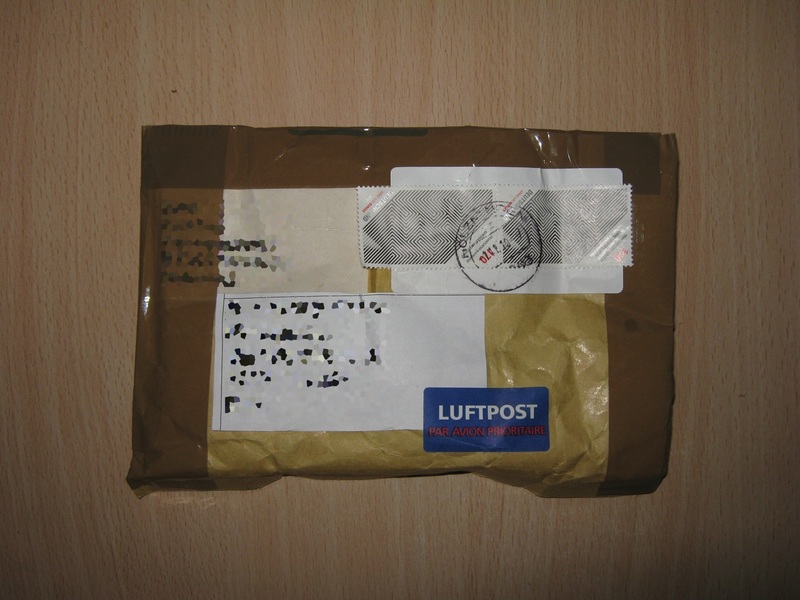 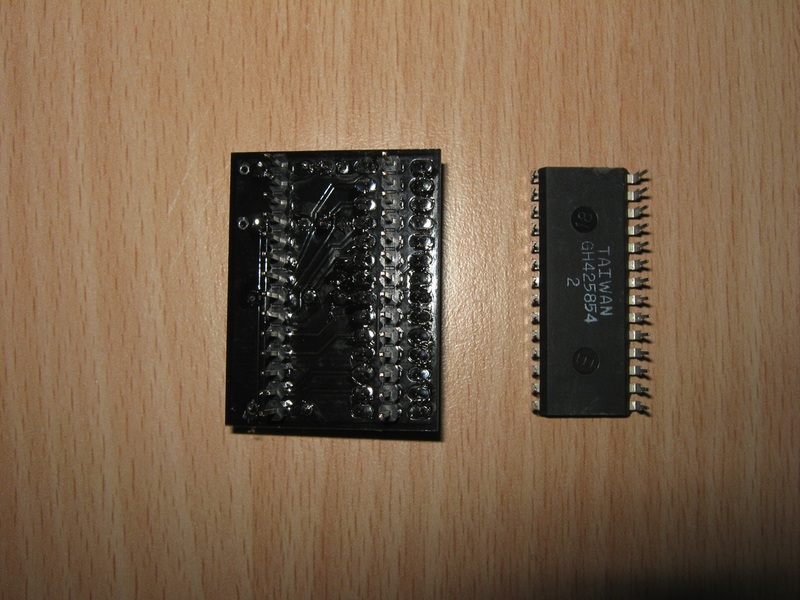 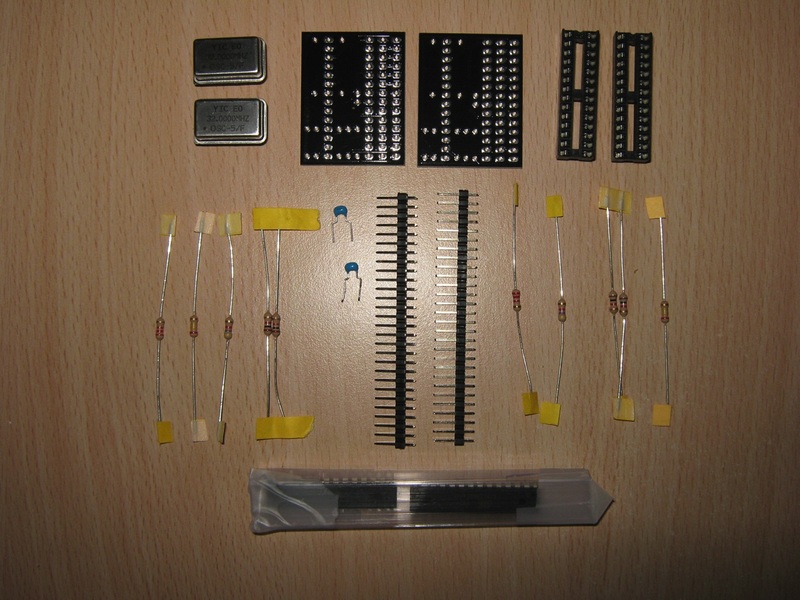 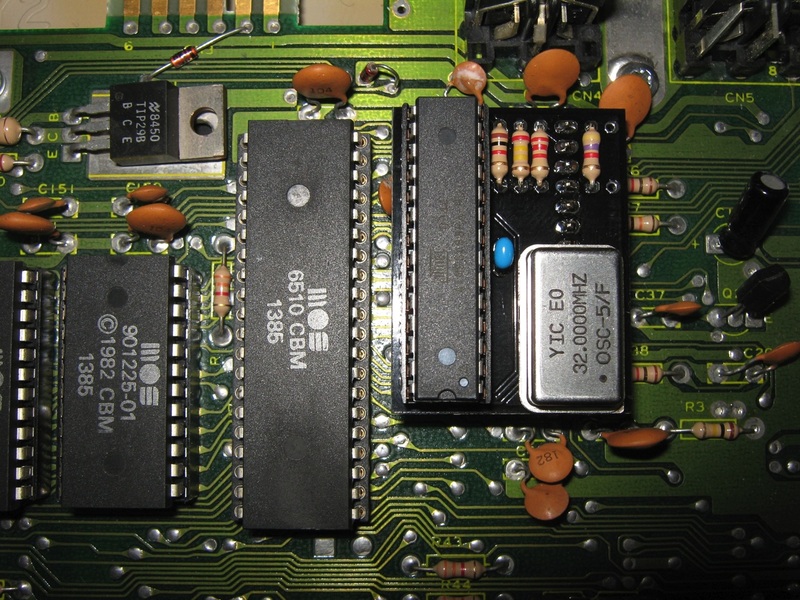 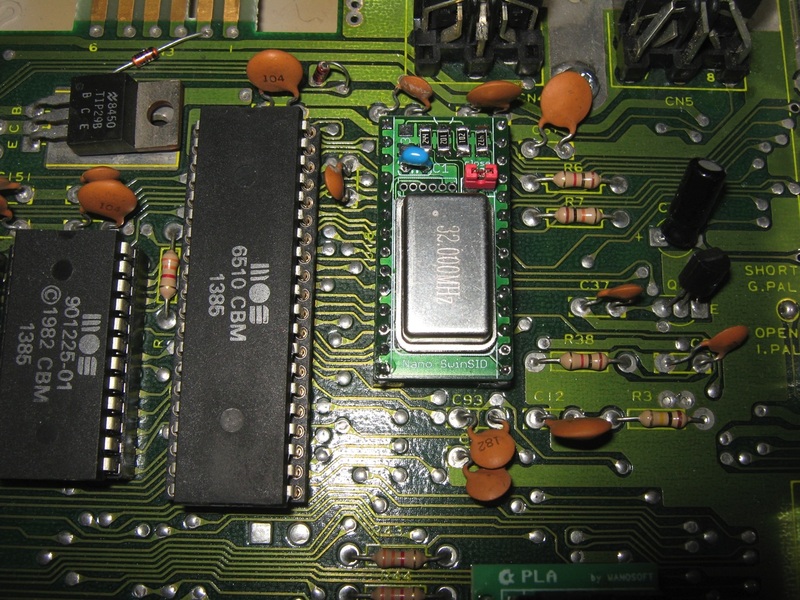 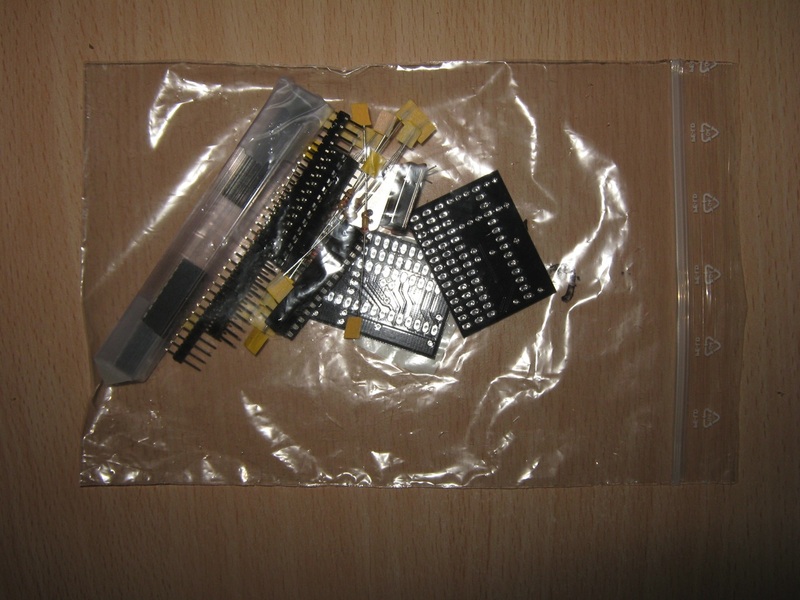 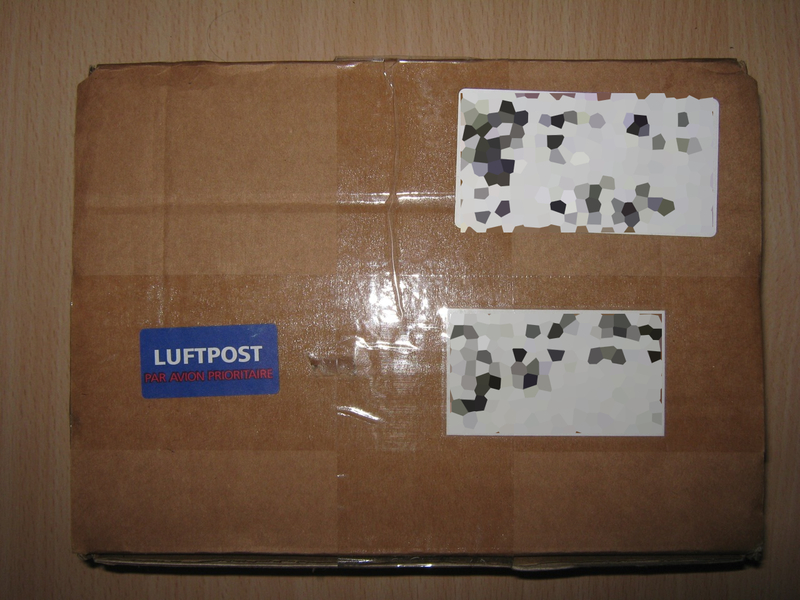 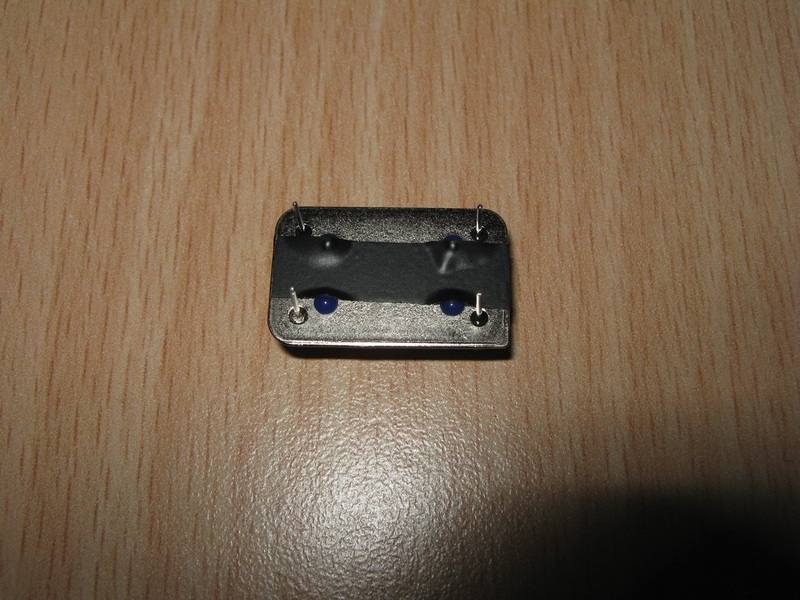 On the left you can see the tiny PCB of the Micro SwinSID made by a user of the forum64.de. 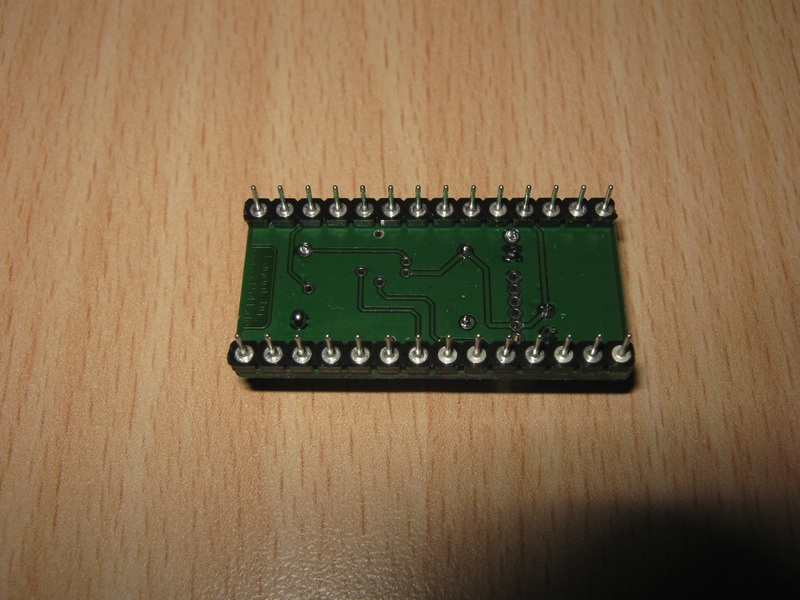 *This PCB is compatible with Commodore 64 and 64C but you need to Remove the resistor R3 if you install the Micro SwinSID on Commodore 64/SX64 where the SID 6581 is used. This hardware extension is designed as a module installed directly into the SID socket. 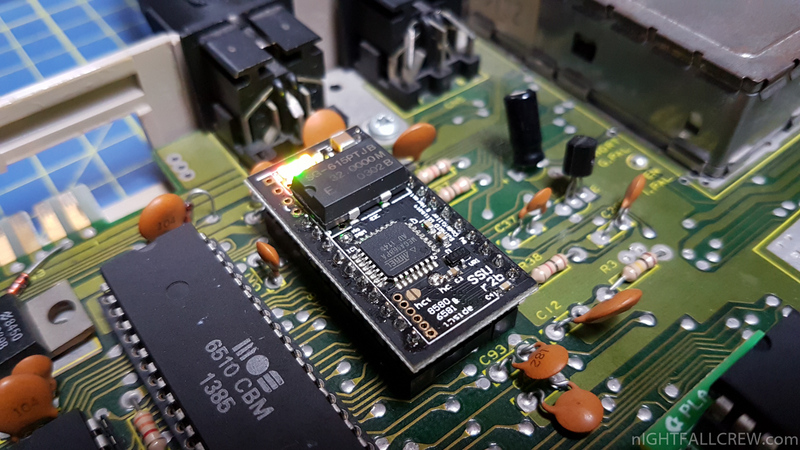 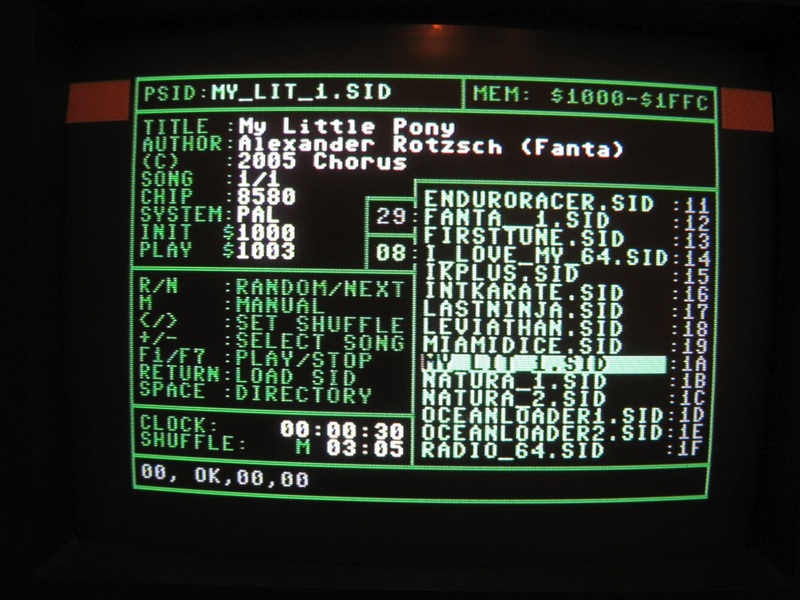 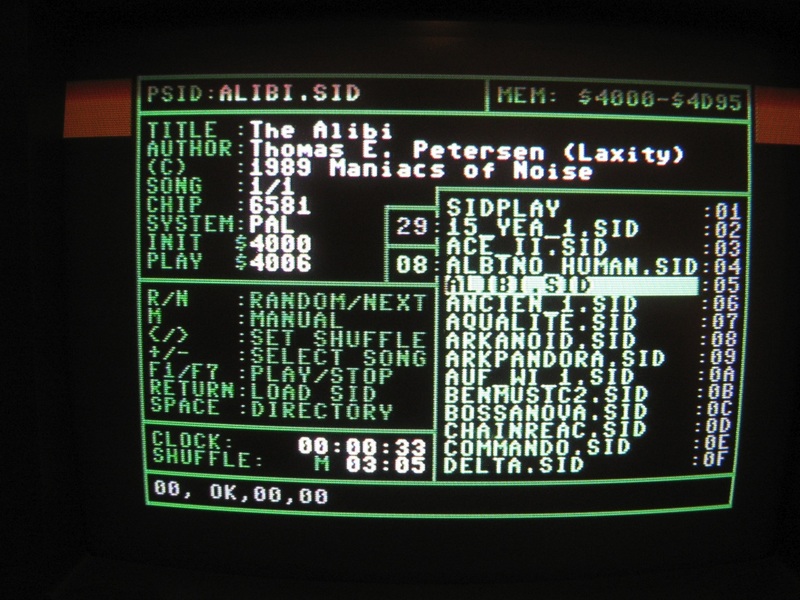 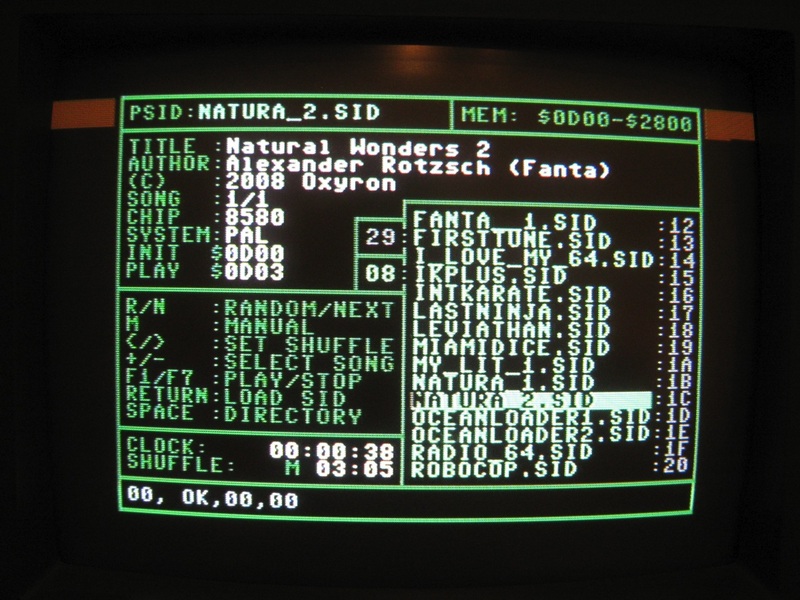 It emulates the sound of the SID chip, but it is a lot more powerful and allows you experience the new dimension of C64 music. 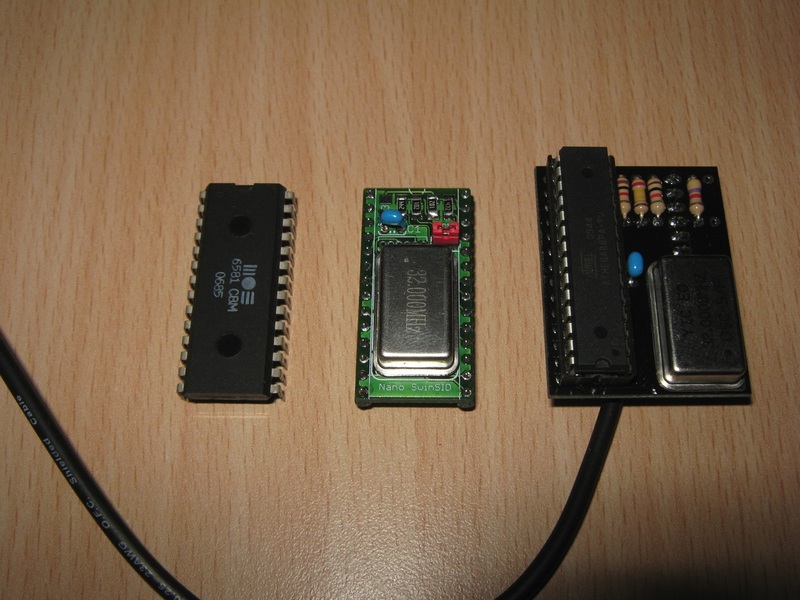 The hardware desing of SID and Micro SwinSID (SwinSID88) modules is different in almost every way. 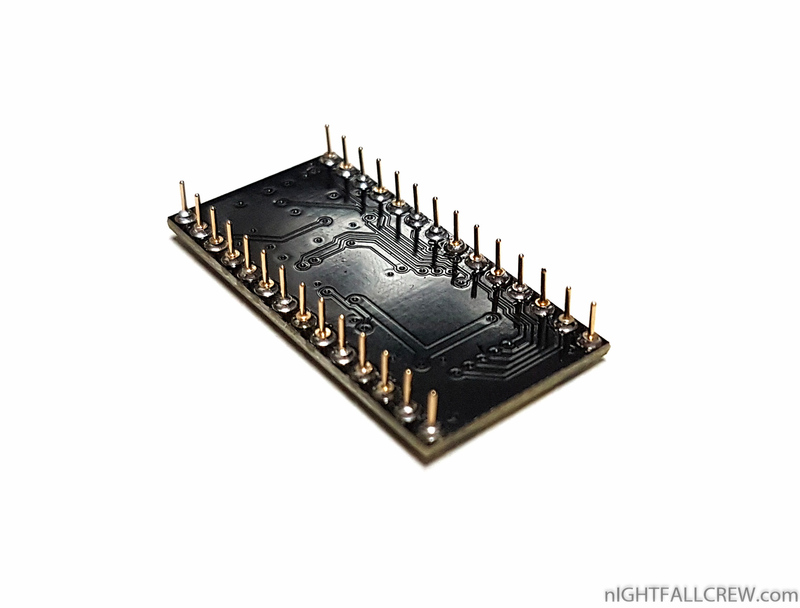 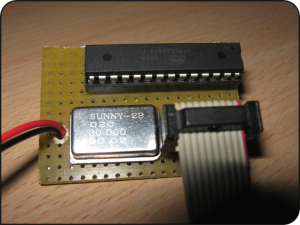 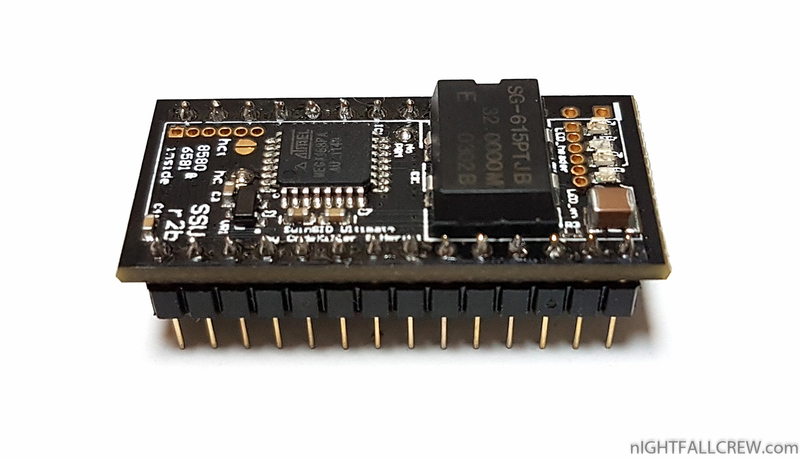 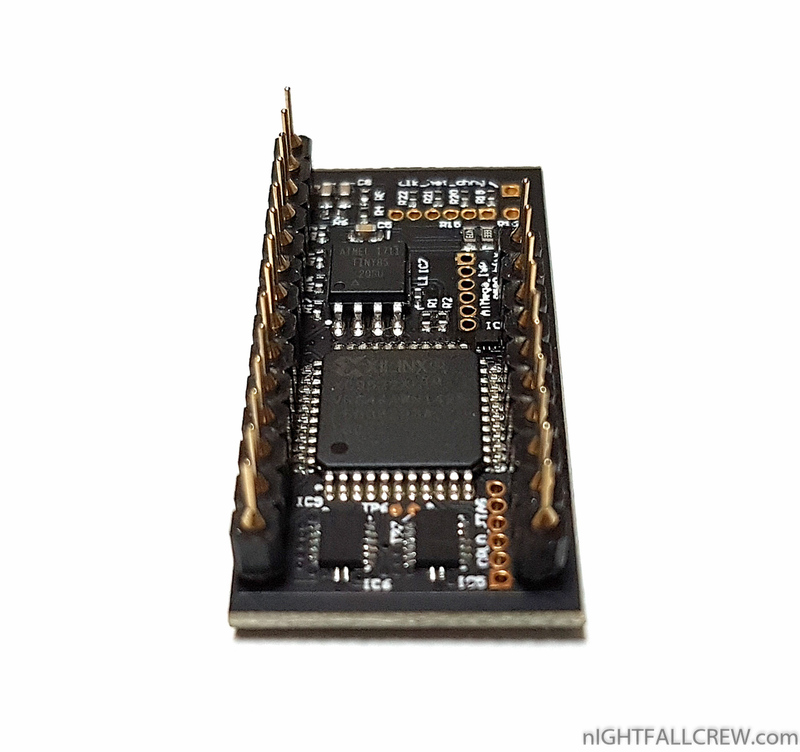 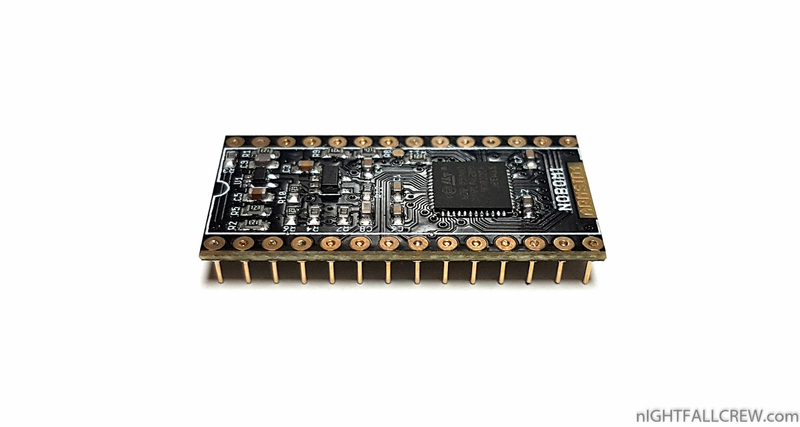 Micro SwinSID (SwinSID88) is equipped with general purpose microprocessor (ATMega88PA or PU) with internal RAM and ROM. 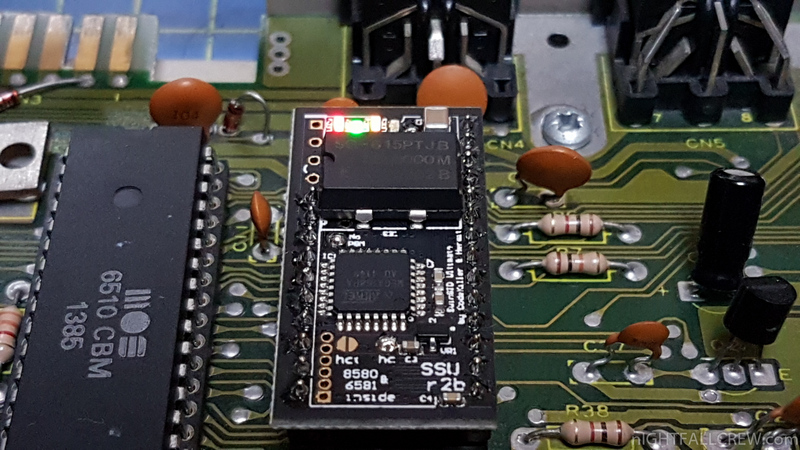 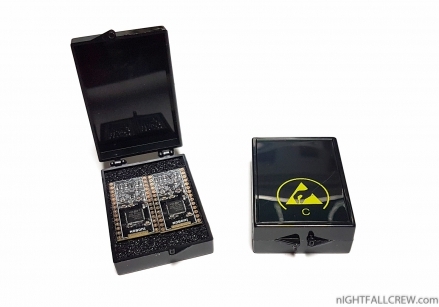 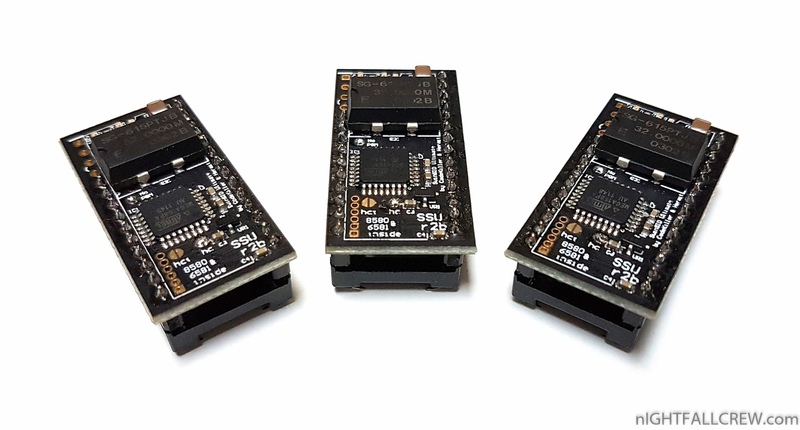 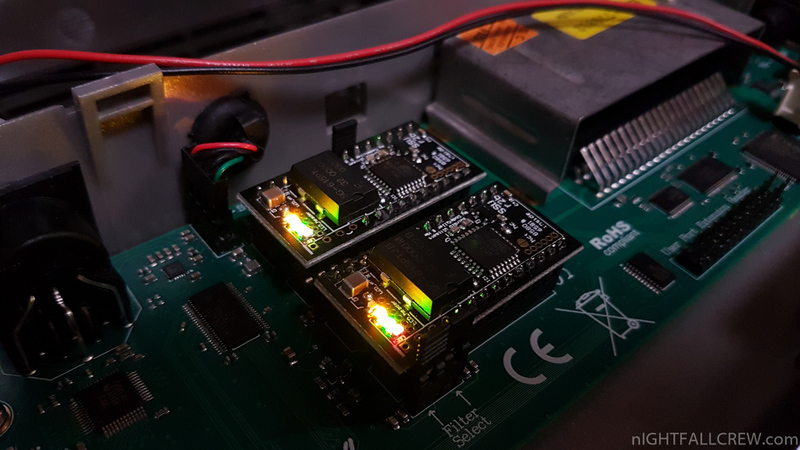 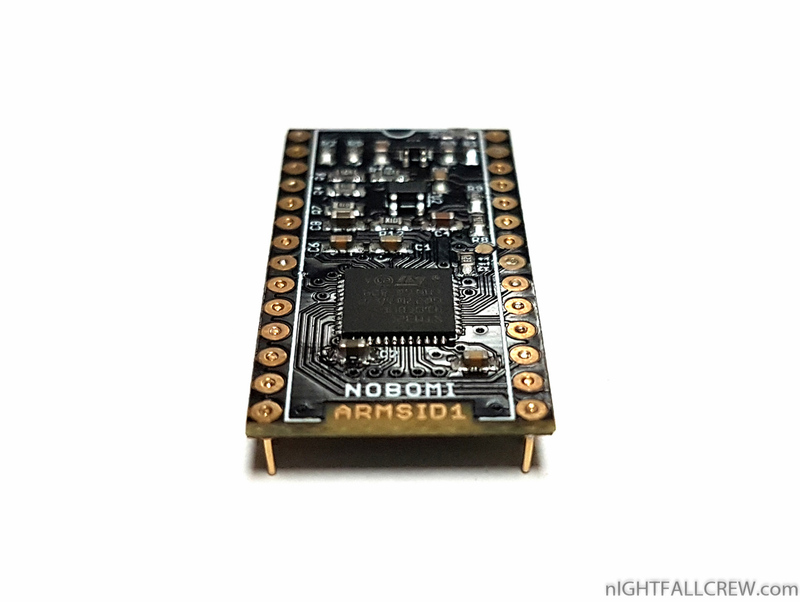 A programmable device like this has a big advantage – there is a possibility to upgrade firmware and to add new features or fixes without any hardware modification.